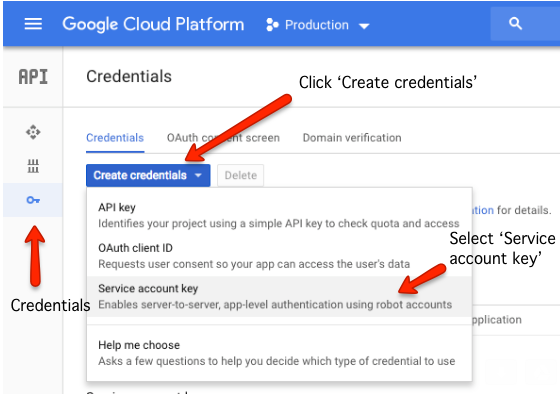 To access your Permutive Data Warehouse with an external tool, you'll need to create a service account and key in you Google Cloud Platform project. 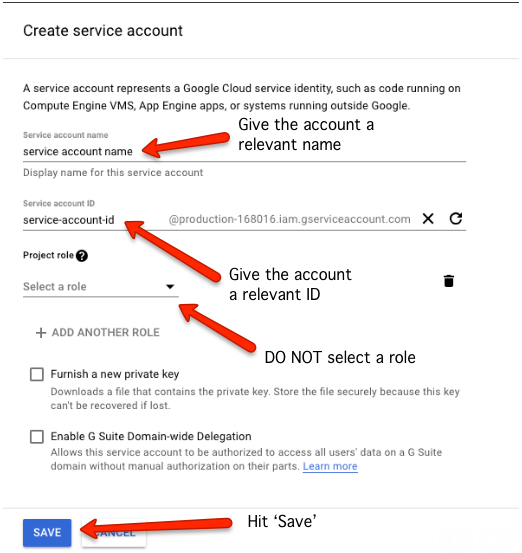 Once you have created the service account, you need to create a service account key for it. Head to API's and Services → Credentials. By sharing the account ID with us, we can give your service account access to the Data Warehouse and you can use the key to connect to different tools. Please contact support@permutive.com or get in touch via LiveChat if you have any questions.